When will be Casey Anthony: An American Murder Mystery next episode air date? Is Casey Anthony: An American Murder Mystery renewed or cancelled? Where to countdown Casey Anthony: An American Murder Mystery air dates? 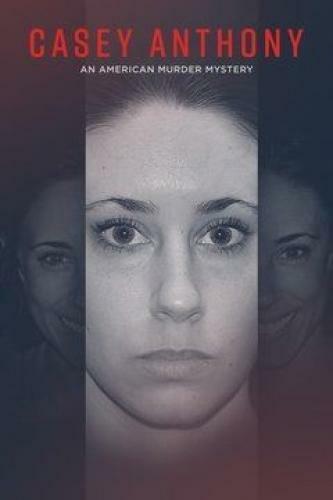 Is Casey Anthony: An American Murder Mystery worth watching? While Casey Anthony insists her 2-year-old daughter, Caylee, was abducted by the nanny, investigators soon discover the child has been missing for 31 days. The defense unleashes shocking allegations during the Casey Anthony trial, while the prosecution reveals its theory of how 2-year-old Caylee died. As the Casey Anthony trial continues, the defense takes center stage; the verdict sparks outrage across the country. Casey Anthony: An American Murder Mystery next episode air date provides TVMaze for you. EpisoDate.com is your TV show guide to Countdown Casey Anthony: An American Murder Mystery Episode Air Dates and to stay in touch with Casey Anthony: An American Murder Mystery next episode Air Date and your others favorite TV Shows. Add the shows you like to a "Watchlist" and let the site take it from there.